Monsieur Big is the **newest** goodies from Lancome and I get to show you it here first!! Influenster gave me 3 products to try together. Mascara base, mascara and remover. Take a trip with me to see how it all worked out! 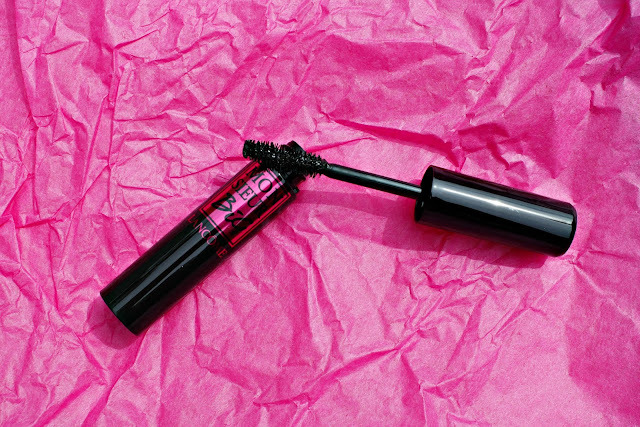 First up, the Cilas Booster XL Super Enhancing Mascara Base. Lash primer isn't something that I use regularly. I'm not sure why since I pretty much prime everything else when I'm going for a night out. As you can see in the video below, I applied several light coats to get maximum volume and length. I am not a fan of the brush shape, but I do love the formula. It is light and really does lengthen. I have super long lashes to begin with, these just exaggerate and enhance what I already have. 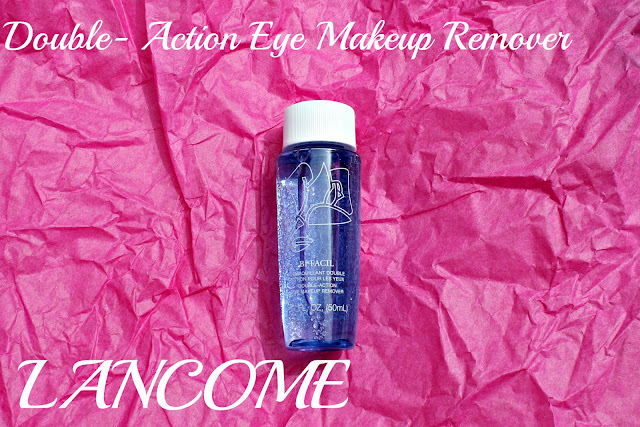 Followed up by the Bi-Facil double action eye makeup remover, all the remnants comes off easily. 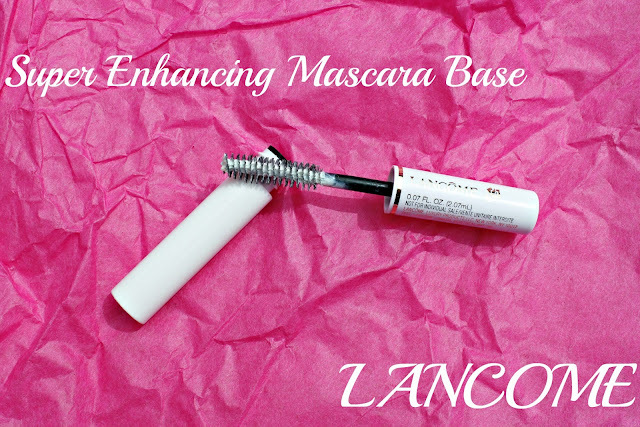 A little goes a long way with this product, so do not over saturate your cotton ball or you will have an oily mess all over your eye lids. A little bit does the trick!! 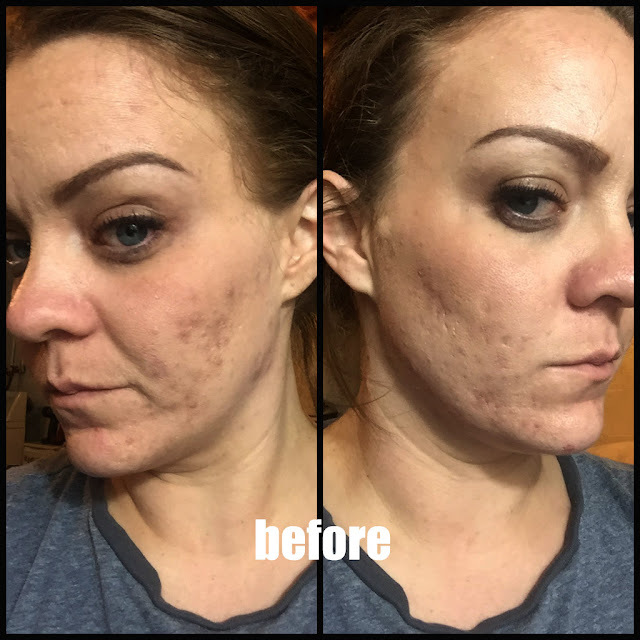 I love this product and I have used it before so I am excited to get more for my stash. Overall, I love this mascara. I am glad that I am adding this to my stash. I am not sure how many times I will be using the primer, but I am always glad to prime it all! Priming is never a bad thing. What do you think of the comparison? Do you see a difference in the lashes? 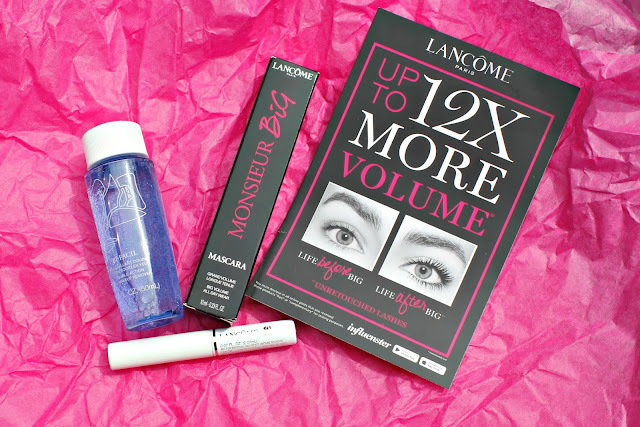 Some nice things from Lancome in this you tried.